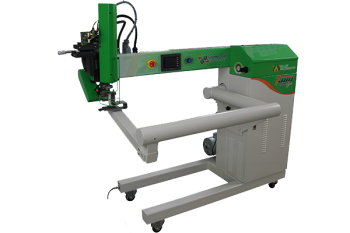 Why Use a Miller Weldmaster Inflatable Welding Machine? 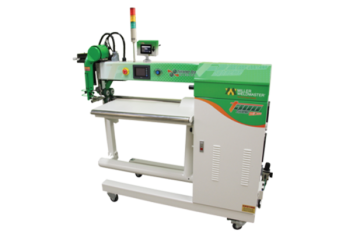 Miller Weldmaster is a leading creator of hot welding welding machines across a broad spectrum of manufacturing industries. Our machines are backed with a long history of industry knowledge, as well as a commitment to continued research and improvement on our operation. 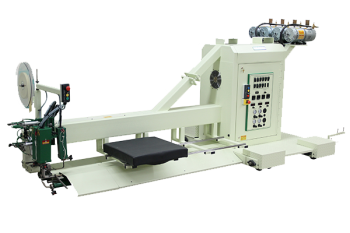 Manufacturers across industries use Miller Weldmaster machines to upgrade their inflatable seam and hot welding equipment and speed up their production cycles. 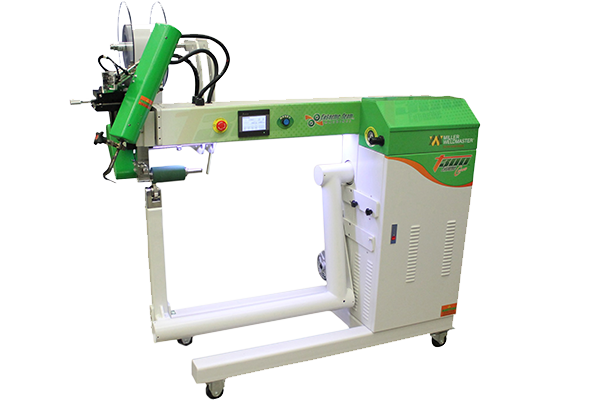 Use our hot air seam welding machines to produce inflatable products with strong, watertight and leakproof seams. From inflatable tents to military attack boats, Miller Weldmaster industrial welding machines help produce any 2-D, 3-D, or uniquely shaped inflatable. Test your material and learn more about using our machines in your large-scale production by visiting our facilities. Miller Weldmaster’s T300 Extreme Curve Double-Wall (also known as drop stitch) option is designed to increase production and create air- and water-tight seams on a variety of fabrics without glue. Miller Weldmaster’s T300 Extreme Curve produces airtight and waterproof seams for 2D and 3D inflatables. Discover how the T300 Extreme Curve hot-air and hot-wedge welding machine can help you create seams for uniquely shaped inflatables. 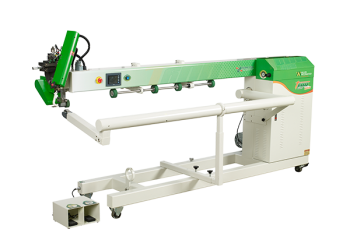 This machine produces airtight and waterproof seams for 2D and 3D, meeting the toughest demands with additional fabric handling support. The T600 Extreme Curve is packed with everything needed to weld curves and unique shapes for the production of inflatables, tanks, bladders and more. This is designed to increase tank and bladder production while dramatically reducing labor. Our elusively designed welding heads enable the operator to weld overlaps and top and bottom tape covers, all in one pass. The low ground construction enables you to construct your tanks using your floor while eliminating material handling.